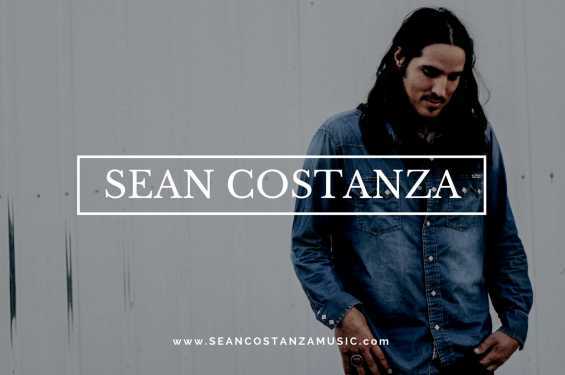 A New Mexico native, now based in the black soil land of Southeast Iowa, Sean Costanza writes and plays what he knows. Light to darkness, love to heartache; it’s all there and it’s all true. 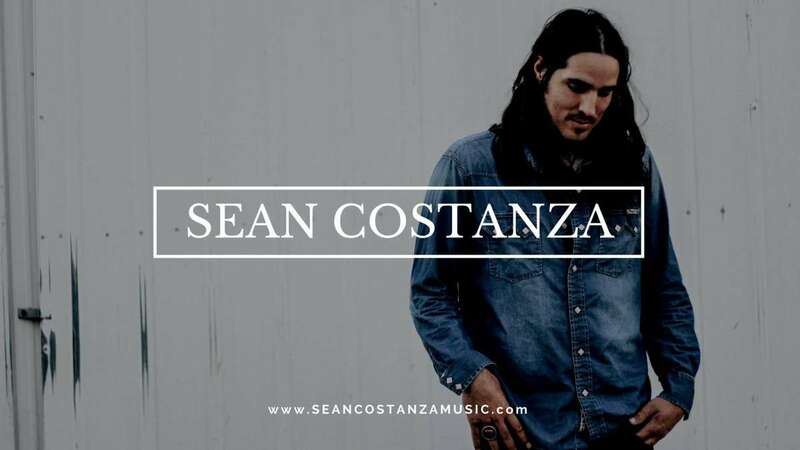 With strong dynamic vocals and thought-provoking lyrics, his stylings reflect his musical influences such as Steve Earle, Guy Clark, Townes Van Zandt, Jason Isbell, Jimmy LaFave and many others in the Americana music genre.